Charging a smart watch time and time again is hard. It totally defeats the purpose of having a smart watch if you have to take it off every two hours to charge it! A smart watch is supposed to be monitoring your movements and keeping you up to date, and you can’t really track your movements and your daily activity if you have to keep taking it off to charge it for a large amount of time, i mean what is the purpose of a watch that can’t tell you the time because it’s somewhere in the other room charging? Our tech team realizes how much of a bother it can be to charge your smartwatch, so we’ve been keeping our eyes open for something innovative that’ll help resolve this problem for you once and for all. 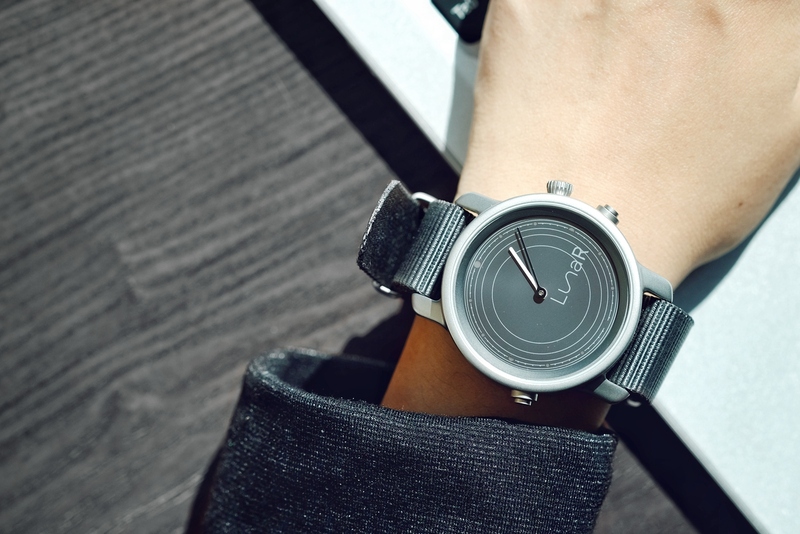 Introducing Lunar’s new Solar Smart Watch! What features does the new LunaR: Solar Smart watch have? The company LunaR has just recently introduced a solar smart watch that needs nothing more than an hour in the sun (it could be strapped to your arm as you enjoy a sunny morning walk) to charge up for an infinite amount of time! 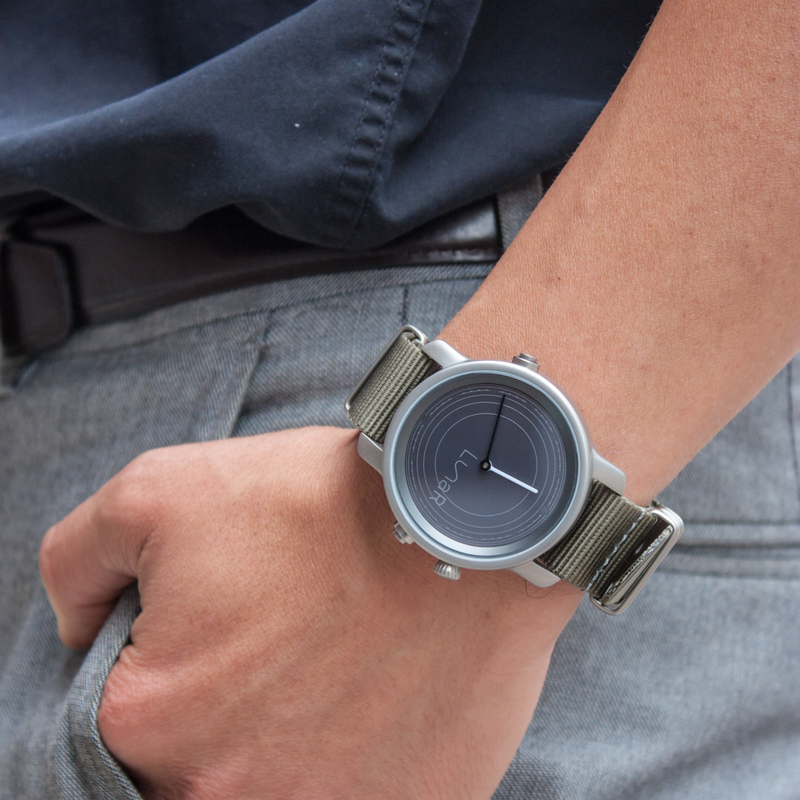 The LunaR solar smart watch comes with a nylon strap that can be a number of colors, and is completely eco-friendly. 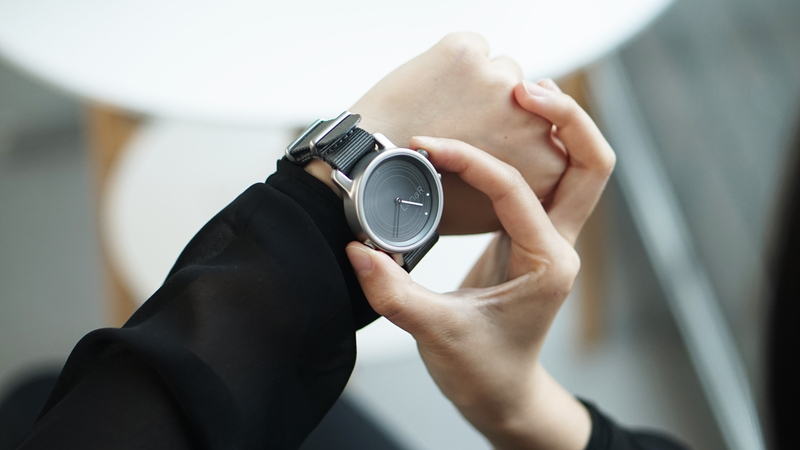 The solar smart-watch has been assembled while keeping minute details in mind, making it exquisite and each piece unique. The solar smart watch, has a beautiful vibrant display thanks to its LED screens. It also has vibration technology embedded into it which enables that user to get notifications of every app that you have, keeping you on time and integrated with your phone. The solar powered smart-watch has a 5 atm water rating, making it waterproof and perfect for taking on a snorkeling trip this summer. The smart watch is perfect for tracking your movements and keeping you up to date with your fitness and movement goals, you can set new targets using the LED display and you can get fitter and fitter with LunaR’s beautifully designed watch, the sky is really the limit with this on your wrist. The LunaR smart watch also has dual time zone, making it possible for you to display any two time zones, this will allow you to keep in touch with your family and your friends living in different parts of the world. The dual time zone display has several uses; if you work from home in another time zone, you can always stay in tune with your office and co-workers and stay on top of your assignments, the uses are endless. The lunaR smartwatch is the very first transparent smart watch as well, making it a new and cool custom tech that everyone should have. The LunaR: Solar smartwatch has an amazing charging feature that reminds you to take a small walk in the sunlight whenever the battery is low. The smart watch charges for a very short amount of time, as you take a stroll of get your fitness routine in the morning. Just like you, the smart watch, stays active through the day and will be ready to monitor your healthy and sound sleep at night if it gets just an hours worth of sun! Does the LunaR: Solar Smartwatch need a Sim Card? The LunaR: Solar Smartwatch is quite similar to other smartwatches available in your region, it does not need a sim card and syncs with the information on your phone, keeping you up to date with notifications on your phone and staying in sync with apps that you need. You can get this amazing watch HERE. Like other smart watches, its main job is to keep you fit and up to date with the world around you. Unlike other smart watches however, it does not have a huge charging time and just needs an hour in the sun! Where have these smart watches originated from? The inventor of LunaR is a health centered community called MED USA. 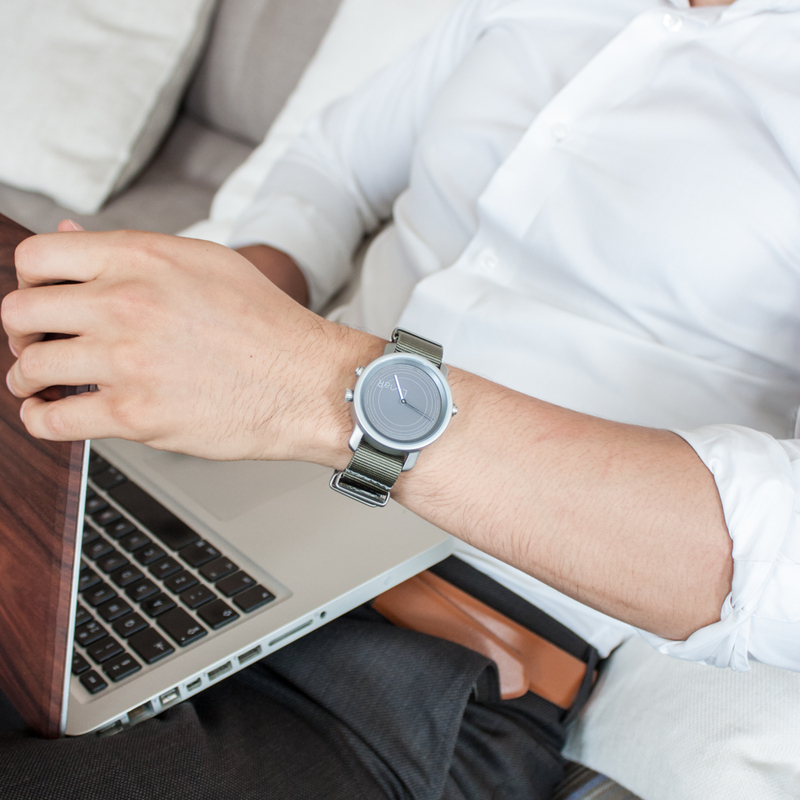 MED USA brings novel technical advances to the world of application software by connecting it with smart tech such as the lunar solar smart watch. MEDUSA is supported by several important and renowned microelectronic manufactures that guarantee the quality of the tech products that you buy from MED USA making your watches long lasting and beautiful at the same time. How does one set up a smart watch? A smart watch is usually set up with your phone and takes information from your cell. A smart watch can be integrated with iOS and android phones separately. Each smartwatch comes with instructions on how to to set it up. 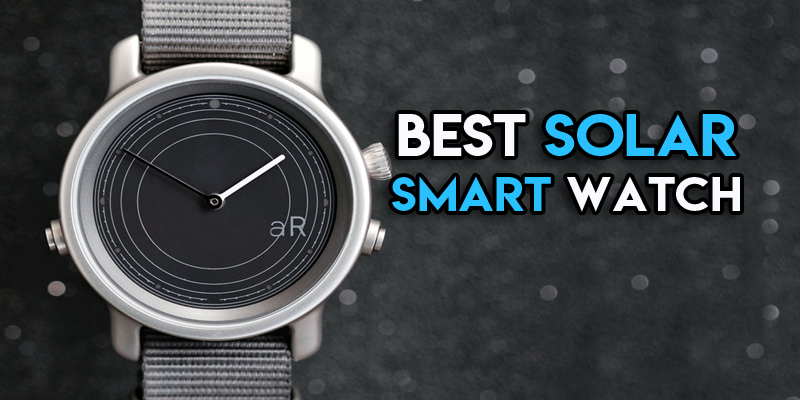 Just like other smart watches, the LunaR: Solar Smartwatch is no different. The LunaR: Smartwatch has an amazing and innovative smart watch, which a state of the art solar charging feature that’ll keep you healthy and happy. With the time you’ll spend in the sun you’ll not only get fitter, but content as well. 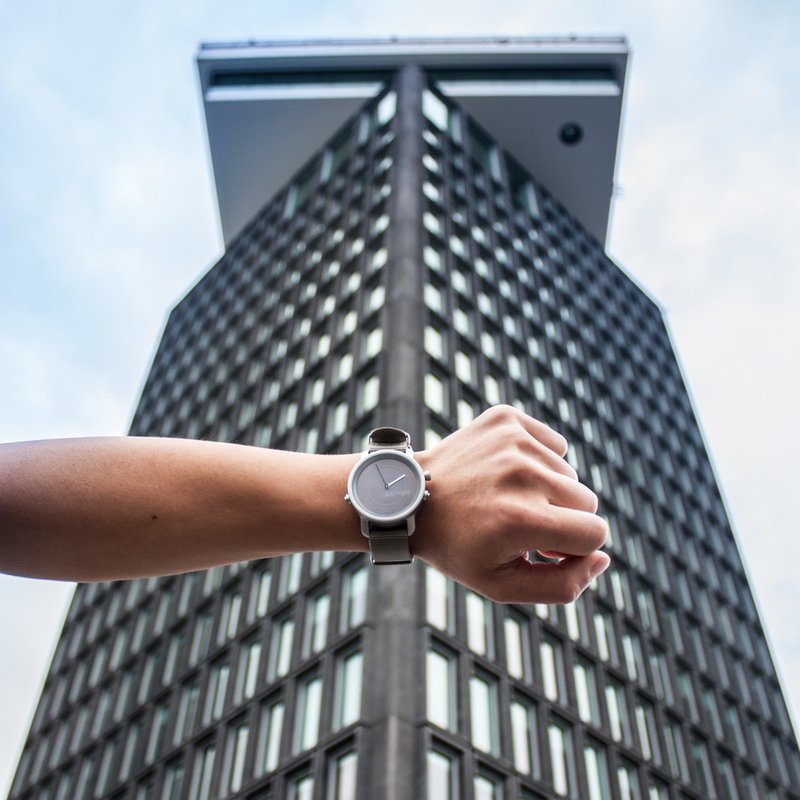 With your transparent smart watch on you all the time, the sky’s the limit. Stay in Sync with your world by buying a LunaR smartwatch today and making the sun your battery!